Part of what we try to do at Coin Trader and on the Mind Your Money blog is to provide advance warning of external factors that may not seem to be investment-related at first glance, but which are in fact absolutely vital for investors. One of the issues that we are following closely is the simmering conflict over Iran’s nuclear program. We do not examine this conflict from a political standpoint, but rather strictly from an economic and investment standpoint. 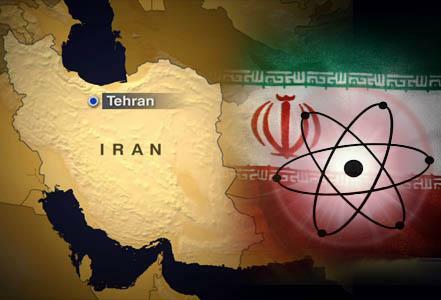 No matter what your view of Iran, its nuclear program, Israel or a possible US response, you MUST NOT ignore the possibility that a crisis could erupt over Iran’s uranium enrichment activity. That means you must prepare ahead of time by diversifying into gold investments, something we deal with regularly. But what types of conditions are likely to result from a crisis involving Iran? • Inflation would increase to 5%, far above current levels. • The US would be plunged into a recession, with 5 million jobs being lost. In other words, an Iran armed with nuclear weapons would touch off a bout of 1970s-style stagflation. Investors must be aware that in the 197os stagflation, the price of gold tripled and the stock market plunged by 45%. Fox Business Channel did a short segment on the potential for an Iran armed with a nuclear bomb to disrupt the world economy. This is an often overlooked aspect of the issue of Iran and its nuclear program. It is well worth a look…See the link below. Investors need to keep in mind that in any scenario in which the world economy is disrupted, world financial markets will be disrupted as well. In the event of a crisis, investors need to turn to the “crisis commodity”–gold. Few exogenous factors have the potential to turn the financial world and global economy on their heads the way that a potential conflict with Iran does. It is important for investors to understand that there is a possibility of an armed conflict involving Iran and to view this contingency objectively, without regard to the politics involved. The fact of the matter is, hostilities between Iran and a foreign power, whether it be Israel or the USA, would be devastating to financial assets and would potentially hijack any semblance of an economic recovery in Europe, the USA or Asia. Such a scenario would likely result in a disruption in the flow of oil from at least Iran and probably from other Persian Gulf nations, sending the price of oil sharply higher. Worst of all, the end-game for such an escalation in oil prices is unknown. It could be days…or it could be months. Higher oil prices would impact the global economy like a freight train at this point, squeezing consumers’ pocketbooks and corporate profits alike, sending stock markets downward and spooking bond prices as well, since inflation is decidedly negative for bonds. Historically, gold has outperformed other assets in such a scenario. This is what occurred during the Arab Oil Embargo during the 1973 Yom Kippur War between the Arabs and Israel. The stock market declined precipitously, while the price of gold in London exceeded $100 per ounce for the first time ever, never to return to that level. Gold went on to triple over the next 3 years and ended the decade at over $800 per ounce. There is also the frightening possibility that a war involving Iran could spread to other parts of the world. 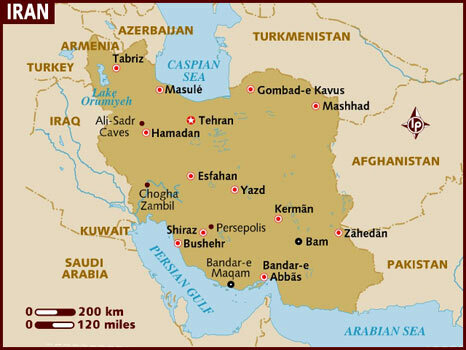 Iran is known to have operatives and terrorist proxies from South America to Thailand, including the USA and Europe. It is not unlikely that Iran would strike back at its foes with terrorist attacks on non-military targets around the globe. This type of warfare has a economic impact component all its own. We bring this up now because Iran is back in the headlines today. Today it was widely reported that Iranian President Mahmoud Ahmadinejad called on the Islamic world to annihilate Israel, echoing similar threats he and Iran’s Supreme Leader, Ayatollah Ali Khamenei, have made in the past. 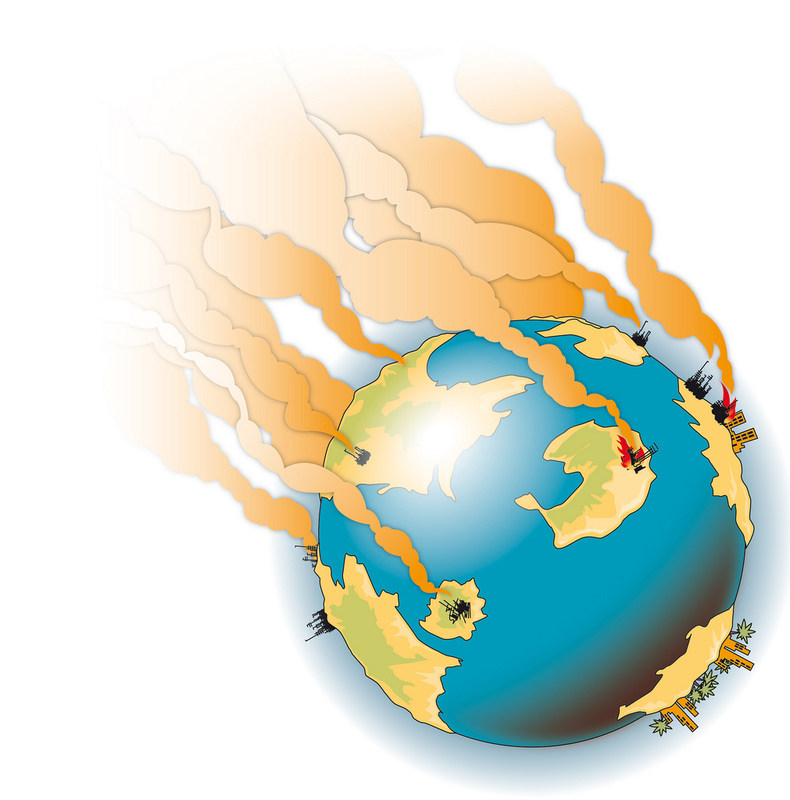 Investors must take action ahead of time to position their portfolios before a crisis escalates into armed conflict. Once that happens, the potential side effects are simply too unpredictable. Take advantage of the current lull in gold prices to accumulate gold as an insurance policy before it is too late.